You are warmly invited to the Ilam Campus Gallery exhibition opening of An imprecise organisation of forms – Holly Best. An imprecise organisation of forms is part family photo album, part formal game that takes an unreliable approach with indecisive results. 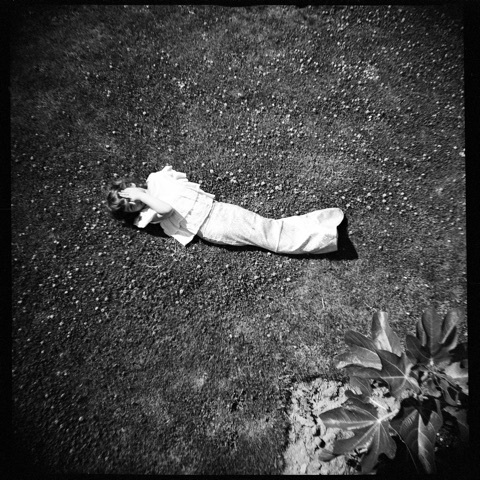 Considering the practice of chasing Cartier-Bresson’s photographic “decisive moment”, Holly Best courts failure with the most precious of subjects, exploring the convoluted ways we see pictures and measure their success. Holly Best is a Christchurch-based artist and writer. 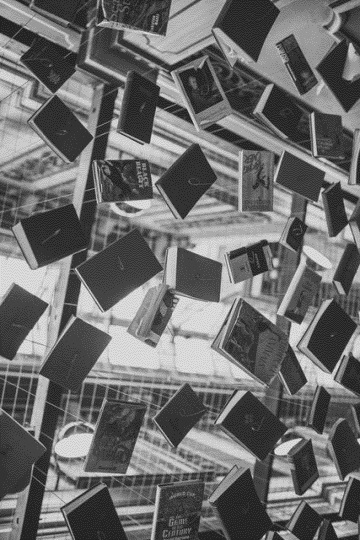 Recent exhibitions include ‘The Devil’s Blindspot: Recent Strategies in New Zealand Photography’ at Christchurch Art Gallery Te Puna O Waiwhetu, ‘Garden City’ for SCAPE Public Art in the Christchurch Arts Centre, and ‘Domestic Abstraction’ at Chambers 241. She also writes for Art New Zealand. 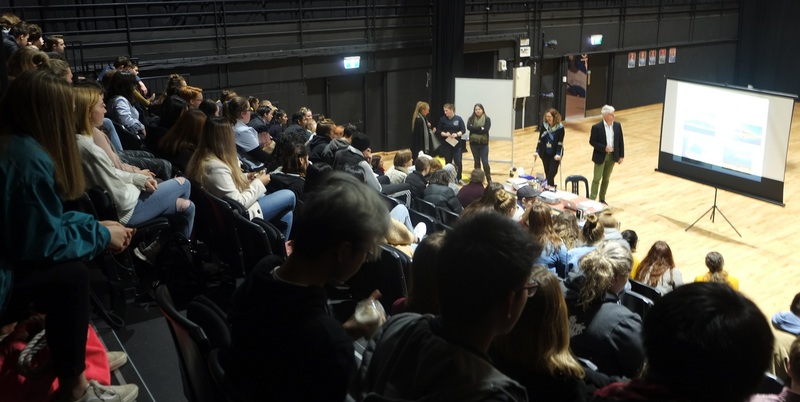 On Monday, the Classics department had the pleasure of hosting a large number of high schools from around Canterbury for the annual UC Classics Day. Year 13 Classics students were invited to attend the event to encourage further study within the Classical field at UC. 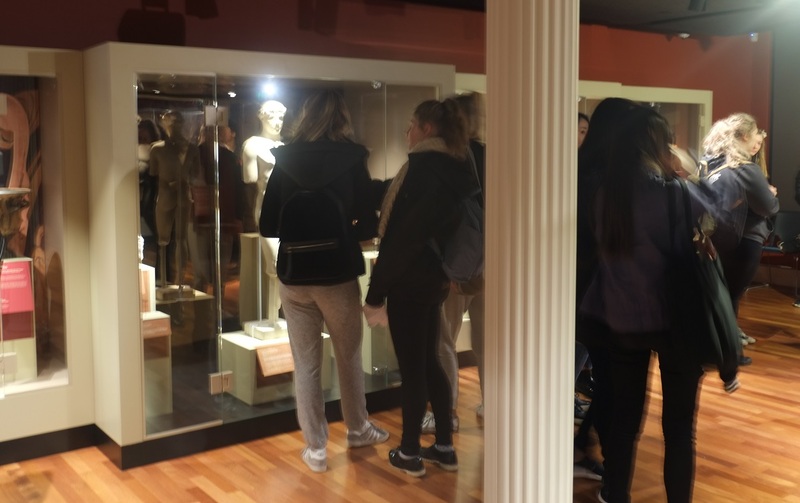 Around 250 students took part in a variety of talks, workshops, and a tour of the Teece Museum of Classical Antiquities. 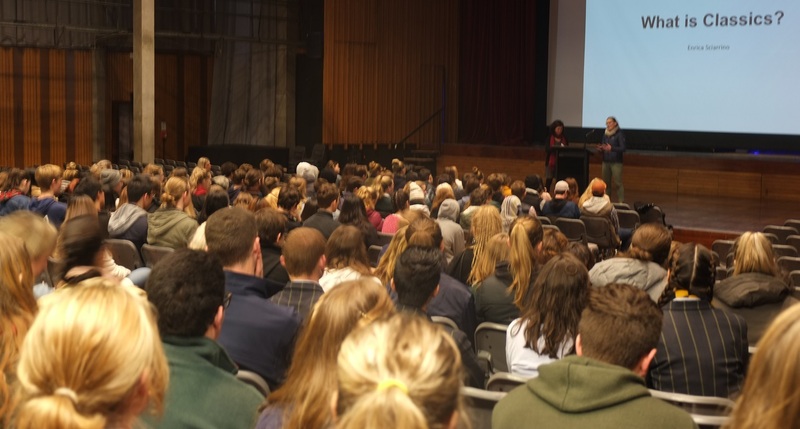 Talks given by UC lecturers were aimed at NCEA topics and ranged from Dido in the Aeneid to Socrates and why some Athenians considered him to be such a pain in the backside (as he happily described himself). 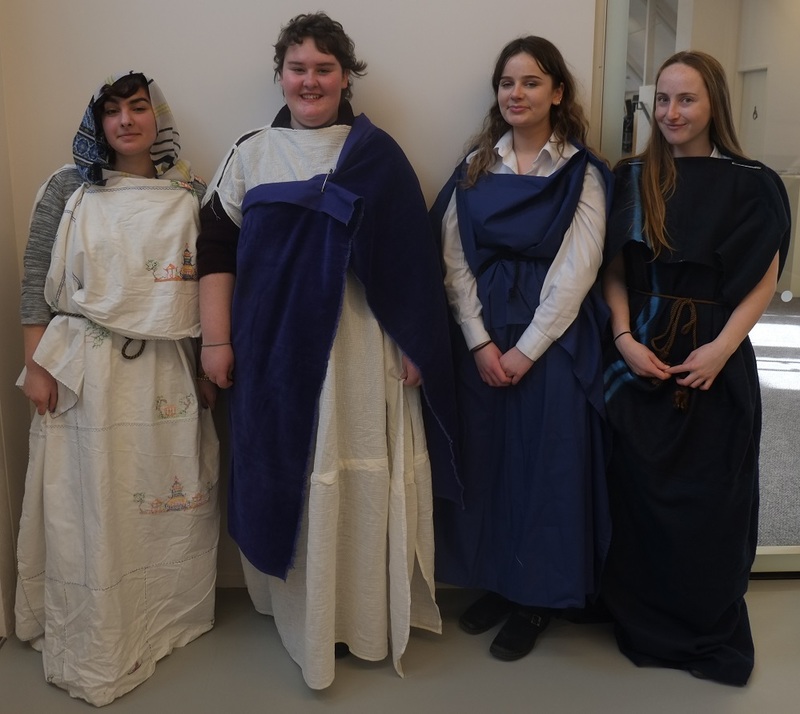 For the first time this year we had a workshop on Attic dress, and the day finished, as usual, with the famous Classical Quiz, which was won by the Christchurch Girls High School team (congratulations to them!). The students had the opportunity to check out the new location of the Classics department in the Arts Centre and interact with lecturers and postgrad students. It was a successful day all round and exciting to see the students engage with the teachings and put their knowledge to use. 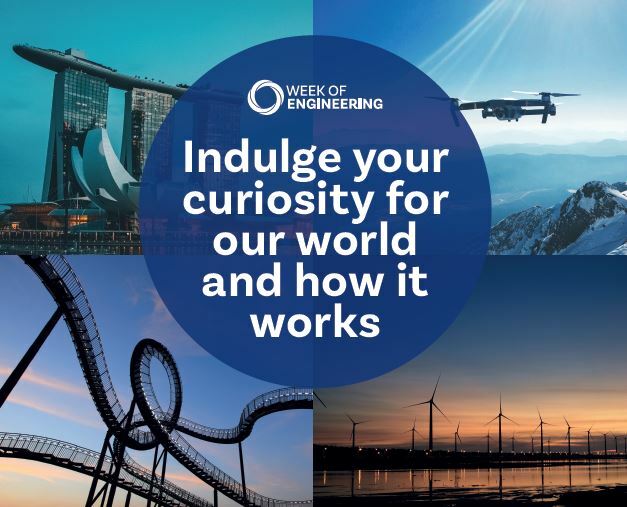 From welding chocolate to virtual reality bike rides and robotic vehicles, the ‘Week of Engineering’ has something for everyone. 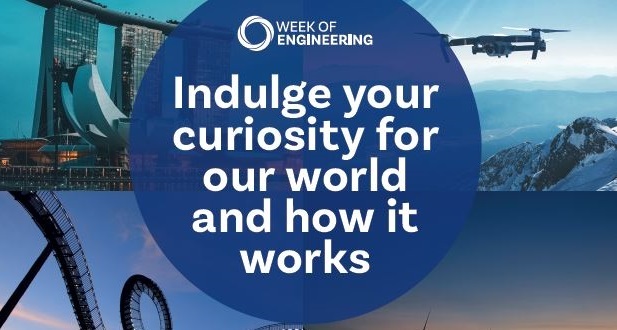 Running from 31 July to 5 August in Auckland, Wellington and Christchurch, the ‘Week of Engineering’ (now in its second year) is all about showcasing amazing engineering and attracting people to the profession. IPENZ Chief Executive Susan Freeman-Greene says it offers people the chance to indulge their curiosity, be challenged and explore an interactive world of engineering. 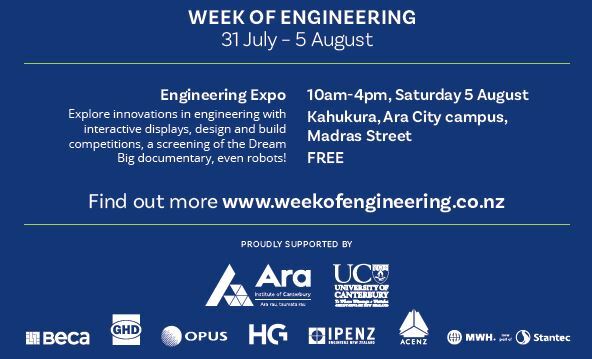 UC Engineering will have several displays at the expo at Ara Institute in Ōtautahi Christchurch, which will feature design-and-build competitions and interactive displays. On 11 July we welcomed 239 domestic and international students who are starting at UC in Semester Two. Evaluations were hugely positive and the favourite sessions were te reo lessons by Komene Kururangi and Jess Maclean from Aotahi and the safety and wellbeing session delivered by Hirone Waretini, District Manager: Maori, Pacific and Ethnic Services,Canterbury District, New Zealand Police.